Emily Rose Britton is a National Institutes of Health F31 fellow and PhD candidate in Dr. Nadja Cech’s group. She is working on applying statistical analyses to botanical medicines to discover new antimicrobial synergists and compounds that can inhibit bacterial virulence, particularly against Staphylococcus aureus. Emily also carries out a collaborative project with Procter & Gamble, and spent the summer of 2017 at an internship with the company. When Emily is not digging around in mass spectrometry data, she enjoys live music, sewing apparel and accessories, making jewelry, exploring nature, and persuading friends to try her homemade vegan cupcakes. Lindsay Caesar is a National Institutes of Health T32 fellow and PhD candidate working with Dr. Nadja Cech. She has a scientific background in pre-veterinary medicine, biology, horticulture, and chemistry. 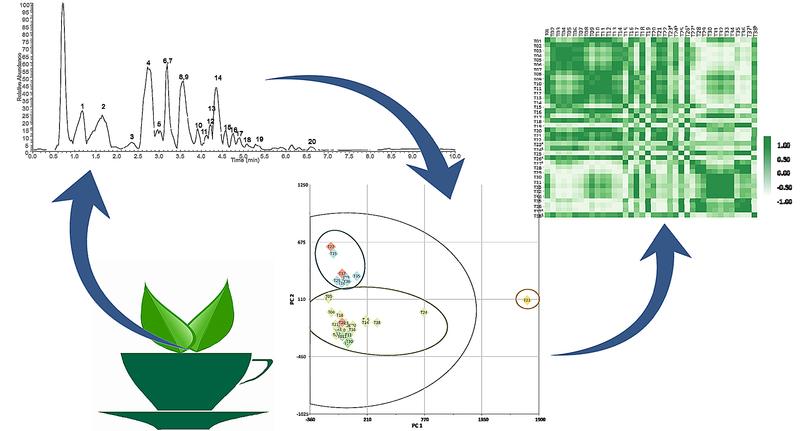 Her research focuses on mass spectrometry and multivariate statistics, which are used to comprehensively evaluate complex natural products mixtures for antimicrobial activity. Additionally, she uses mass spectrometry to improve screening procedures to target antimicrobial resistant pathogens including Staphylococcus aureus and Acinetobacter baumannii. Lindsay grew up on a medicinal herb farm, and has always loved anything and everything to do with the outdoors. She is known by her hiccups, which she has had once an hour for almost ten years! Gabby Dailey is a National Institutes of Health T32 funded PhD. student currently working in the Taylor lab. She comes to us with a B.S. in Biochemistry from NC State, where she did undergraduate research for 3 years on characterizing the interaction between natural peptides and geminiviral replication machinery in plants. The Taylor group has recently discovered a possible interaction between Zika viral RNA and host cell mRNA’s coding for selenoprotein expression, so Gabby’s work currently focuses on determining if this interaction is possible, and what effect that has on the selenoprotein expression in HEK 293T cells and Vero cells. Her work is aimed towards determining if this mechanism of action between Zika RNA and host cell mRNA’s could explain why the children of mothers who are infected with Zika at the time of pregnancy could be at risk for Zika induced microcephaly. When Gabby is not mentoring students, searching for signs of protein expression, or infecting millions of cells with virus, she enjoys reading science fiction, flooding the internet with pictures of her cats, and forcing her husband to go on hikes with her. Derick D. Jones, Jr. is a National Institutes of Health T32 fellow and works under the mentorship and guidance of Dr. Sherri McFarland of the dynamic McFarland Research Group. 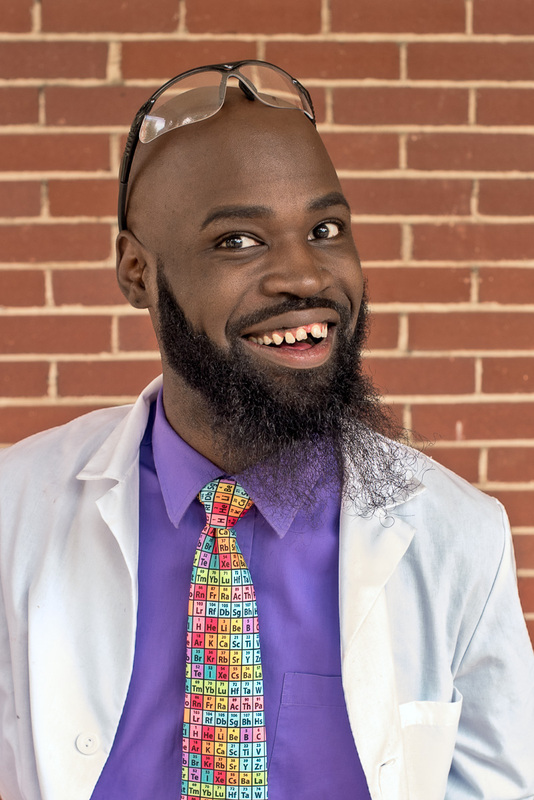 He has a MS degree from North Carolina A&T State University, and is actively involved in outreach activities that promote science education. Derick’s research involves the development of light activated compounds (photosensitizers) that may serve as future cancer therapeutics. Derick loves fashion (you will catch him in front of a camera during his free time). He also enjoys singing and writing music. Derick’s favorite word is AMAZING! Diana Kao is a PhD student and National Institutes of Health F31 fellow with a desire to contribute a positive human impact, learn a diverse set of techniques, and incorporate massive pun-metry. 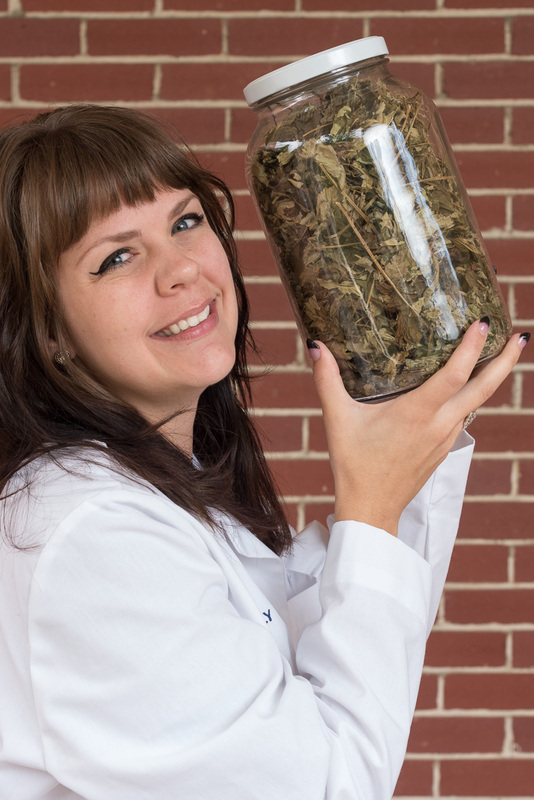 For her, these interests converge and shape her graduate studies in natural products. Day to day, she investigates a class of compounds from a fungal endophyte that shows promise at inhibiting virulence in MRSA. Diana enjoys immersing herself in creative stories of various media and is an amateur sketch artist. Amber Kelley is a National Institutes of Health T32 fellow and PhD candidate working with Dr. Kimberly Petersen. She earned a BS in Chemistry at St. Norbert College in De Pere, WI. 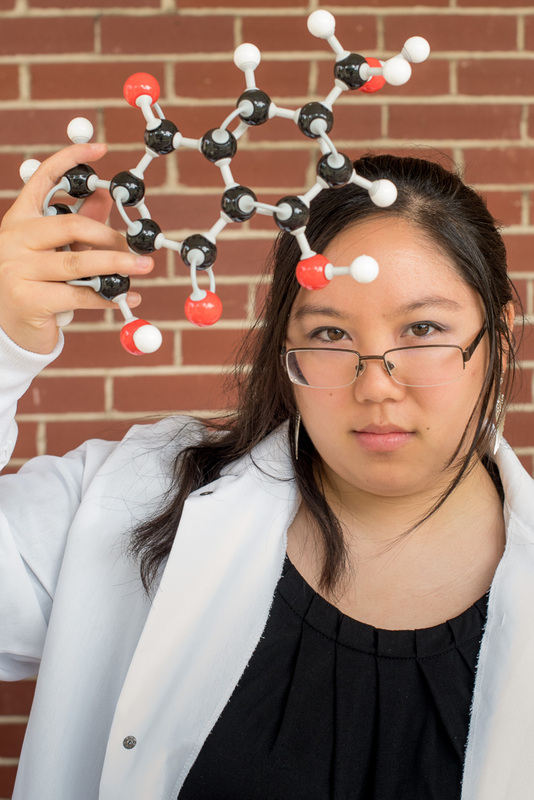 Her research focuses on developing new methodogies for asymmetric organic synthesis. This involves synthesizing synthetically useful chiral building blocks catalyzed by phosphoric acid organocatalysts. Amber loves to spend time with her dog Raleigh outside of lab. She enjoys many outdoor activities such as camping, fishing, and going for jogs. She also has a creative side which involves drawing, journaling, and cooking. Josh Kellogg, Research Scientist, is a NIH Postdoctoral Research Fellow at MCsquared. 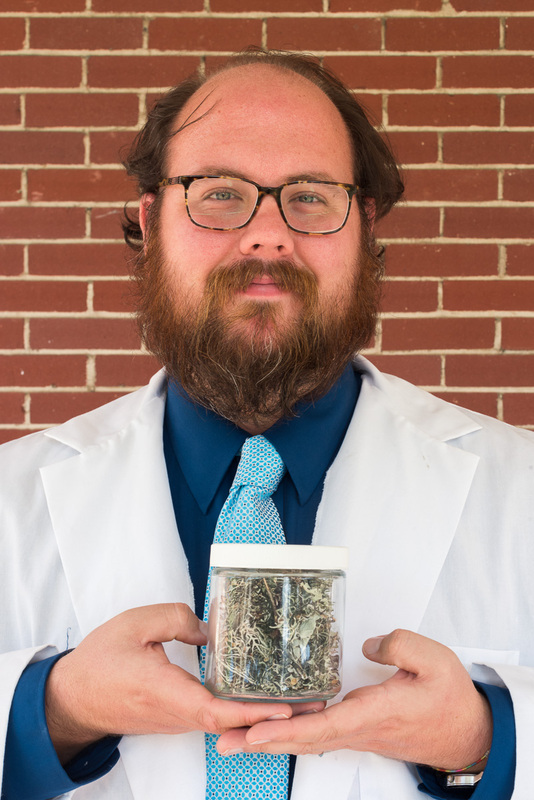 Josh is the first postdoctoral research scientist at UNC Greensboro ever to receive this type of NIH fellowship. His work centers on developing new metabolomics-based analytical approaches using both mass spectrometry and NMR methodologies. Dr. Kellogg has applied these innovative techniques to natural products screening and discovery as well as analysis of botanical dietary supplements. Josh enjoys many outdoor activities, hiking, biking, and kayaking, and he is an avid photographer in his spare time. 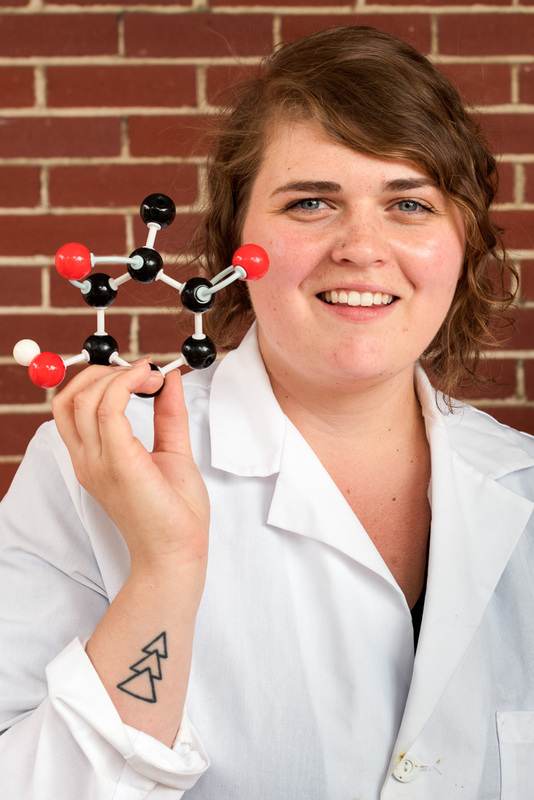 Sonja Knowles is a National Institutes of Health T32 fellow and member of the Oberlies research group, where she studies the chemistry and pharmacology of the secondary metabolites produced from fungi. She developing new ways to optimize the production of medicinally useful compounds by fungi. Sonja enjoys reading novels of any kind, expanding her diverse wardrobe, as well as hanging out with her cat Bobo. Cassandra Naphen is a PhD student and National Institutes of Health T32 fellow in Dr. Nadja Cech’s laboratory. 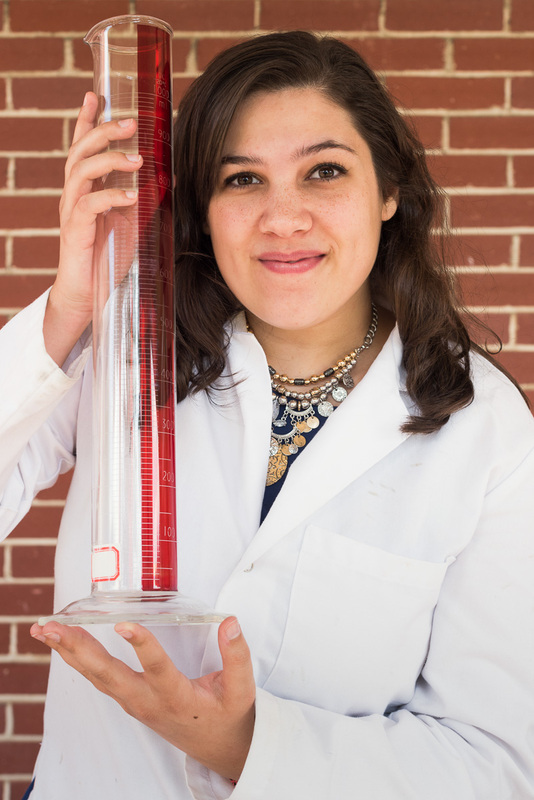 Her research involves studying medicinal plant and fungal natural product chemistry, and developing ways to accelerate drug discovery using mass spectrometery and computational techniques. 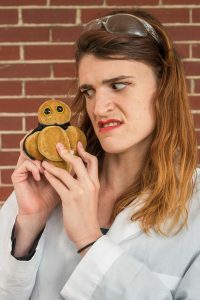 She is in pursuit of chemical entities with anti-virulence activity against pathogenic bacteria, specifically Methicillin resistant Staphylococcus aureus (MRSA). Cassy has a background in biochemistry and molecular biology from University of California, Santa Cruz, with research experience studying natural products from marine invertebrates for solid tumor therapeutic activity. Additionally, she spent a summer researching at University of Sussex in the UK doing small molecule medicinal organic chemistry synthesis to inhibit protein-protein interactions common in cancer. Cassy is an avid road tripper, nature lover, snack queen, off-road adventurer, and waterfall chaser. She also worked in a vegan bakery and makes amazing baked goods.